Enjoy slots you’ll find in no other casino and much more! No one can resist some spinning action! Discover Spin & Win and the huge range of slots. You’ll find all your favourite ones and can enjoy exclusive slots that aren’t available in any other casino such as the electrifying Grease or the popular Lady Luck Deluxe! 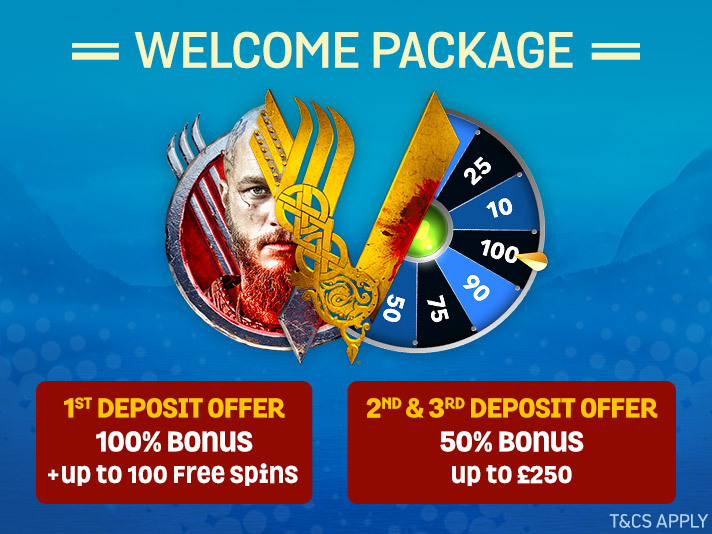 Get 50% bonus up to £250 on your 3rd deposit! That’s up to £1,000 extra! Plus, get daily freebies, weekly cashback and monthly paypack! It’s time to spin and win!